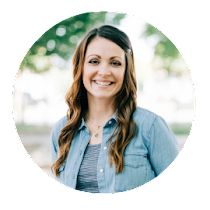 Here are a few things I've found that I'm loving this week! Look at this cute little cupcake stand I found at Hobby Lobby. Isn't it so darling??!! It was only $3 so of course it had to come home with me. I'm thinking of perching a little bird on it for a cute spring display. 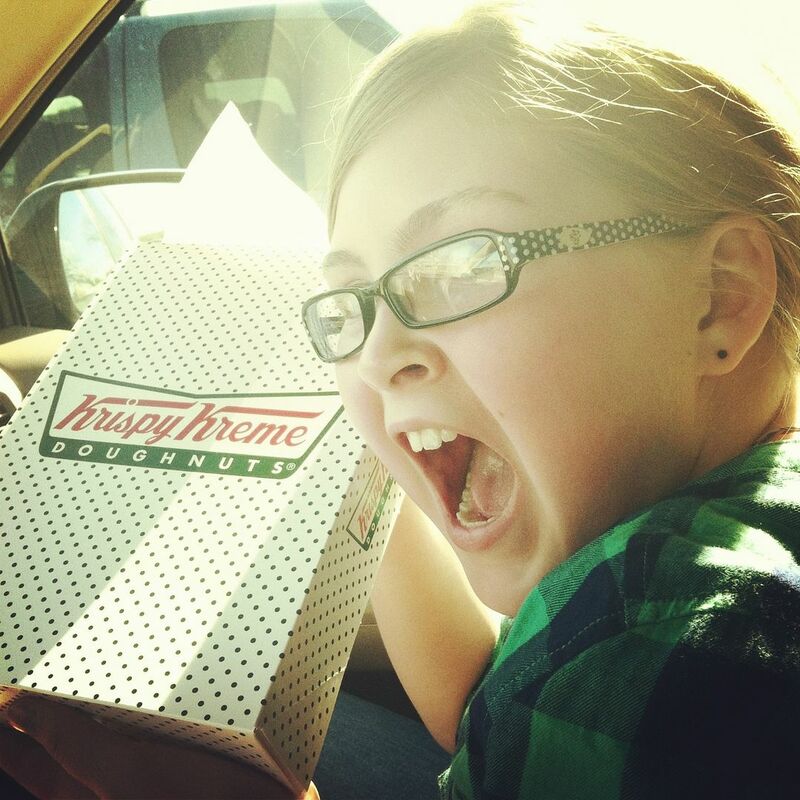 Did you know that Krispy Kreme gives out free donuts for A's on report cards? Yesterday was report card day in our county so we made our trek to the donut store for some yummies! The donuts were right out of the oven and still warm. Yum!! Walmart has really stepped up their game! 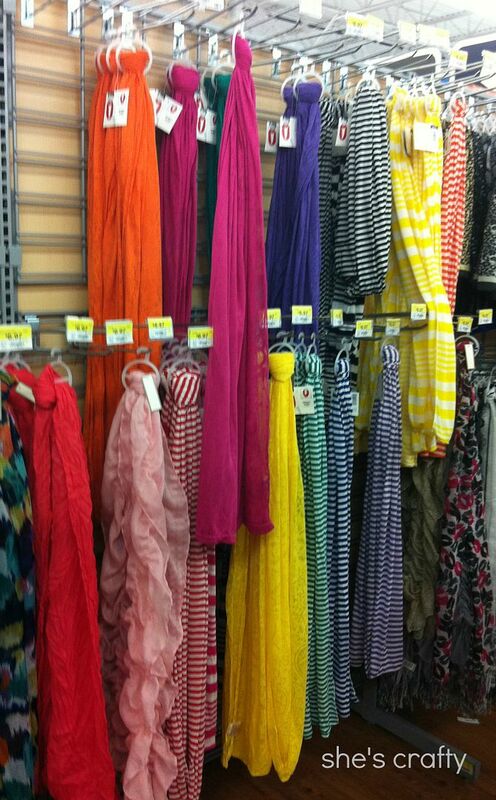 These scarves are so cute! I may have picked up a few striped infinity scarves to perk up my spring wardrobe! Have you seen this recipe going around Pinterest? 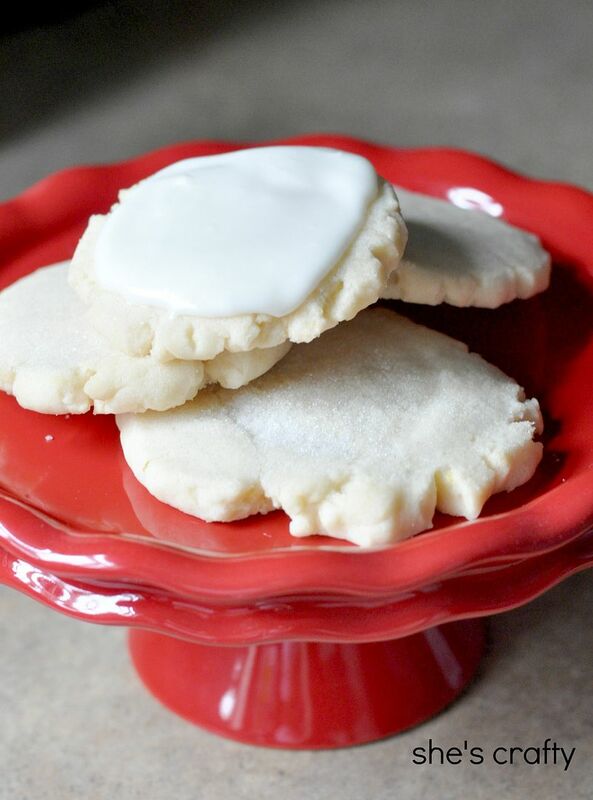 Oh My Word, stop what you are doing and go make these cookies right now. They are killer!!! I've eaten an embarrassing amount of them since I made them last night. So so so good! I added a little bit of almond extract to the frosting. I might marry these. So delicious!! Speaking of recipes, have you ever made chicken pillows? I have before and didn't love them. That is until I found a new recipe on Pinterest (of course) and made these last night too. They are scrumptious! The parmesean sauce on top is the best! 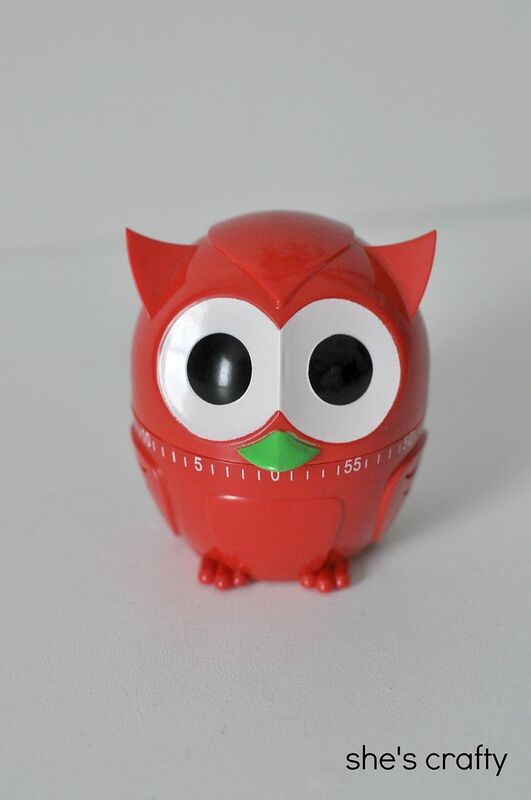 And last but certainly not least is this adorable owl kitchen timer! My son bought this for me for my birthday. It is from World Market. I love it! I'm still trying to put the finishing touches on my boys' room. I had a great wall collage going until one of the frames fell off the wall and broke. So I need to replace that and finish up a couple of odds and ends. I'm also trying to find a new jewelry organizer. My space is limited in our bathroom, but the current solution of hanging all of my necklaces on a few hooks isn't cutting it. So I'm on the look out for something to fix that. Have you found anything fun this week? What about new recipes? What projects are you working on? 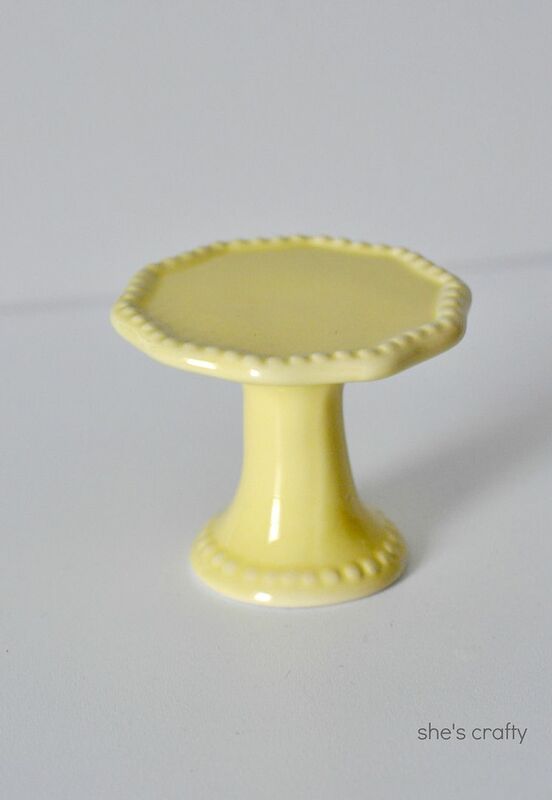 Super cute cake stand and owl. Thought I would share the moisture in ur bathroom isn't good for ur jewelry so consider keeping it in ur closet or bedroom to keep it less likly to fade or wear faster.